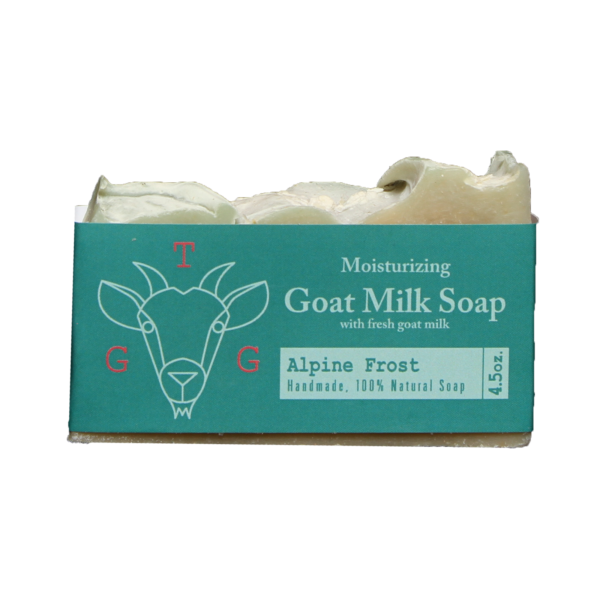 Fresh breezes, orchid and Ylang dance on top of cypress trees, frosted woods, Oakmoss, and fresh spices. Reminiscent of a walk in the woods on a snowy December day! 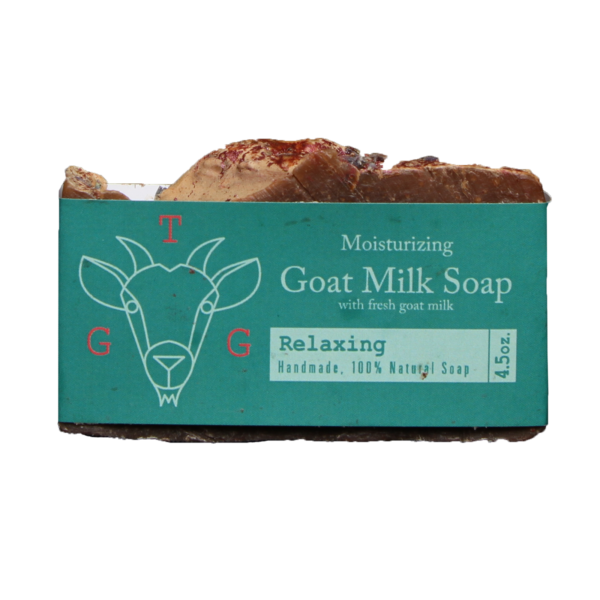 Our goat milk soap is made on our farm, using fresh goat milk from our little herd of goats & natural, moisturizing oils. 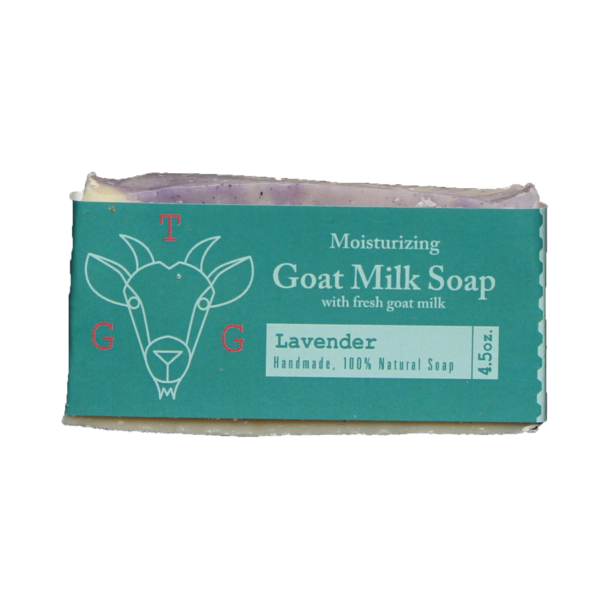 It is free of artificial coloring, detergents and harsh chemicals. 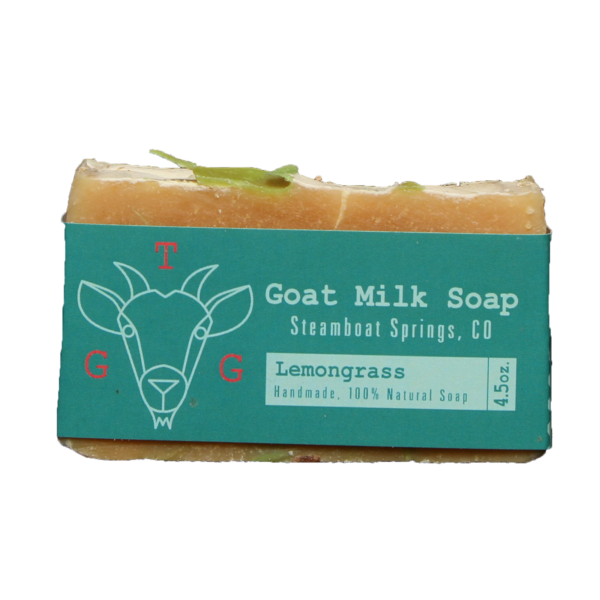 All of the soap is handmade. The look, color and size very from batch to batch, but the quality is always the same.